You get instant access in just 2 minutes. You get instant access to online training, interview questions, expert answers and more. 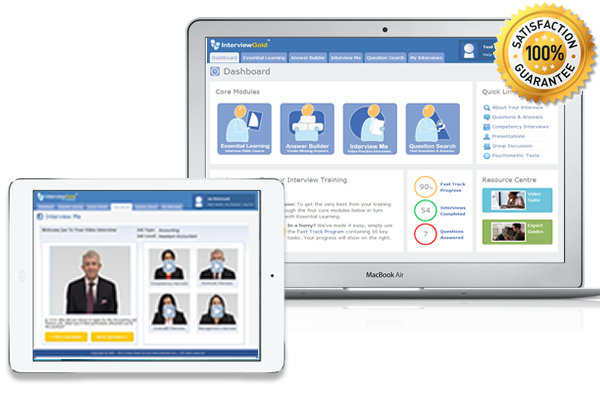 Its so easy to use, simply login, select your job and level and start practicing with your bespoke training. "Secured my first job offer"
"Just secured my first job offer after countless unsuccessful interviews. I used InterviewGold for just a few weeks and finally understood what to say." "Being one of those people who just dread interviews I have tried everything over the years to help with my nerves. 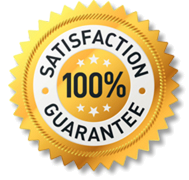 I have discovered that the only solution is lots of preparation and I found your interviewgold site does that brilliantly."